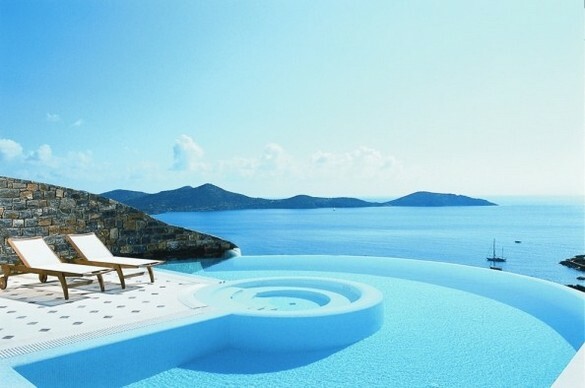 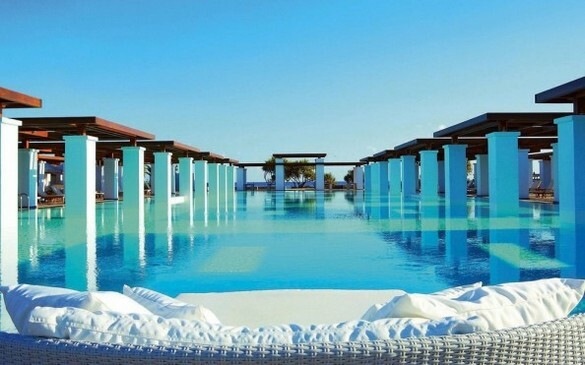 Styled after the sprawling palaces of the Minoan kings and Venetian nobles who once ruled Crete. 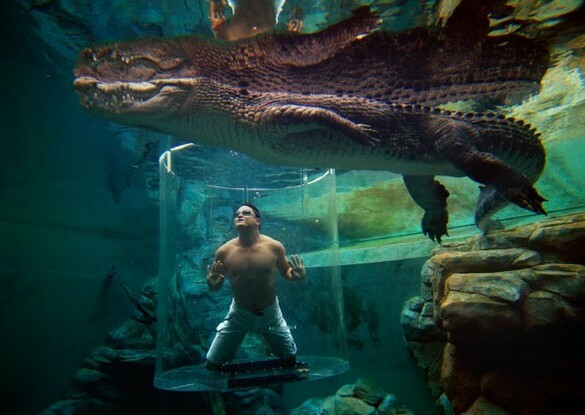 The only crocodile dive in Australia with the unique feature known as the cage of death. 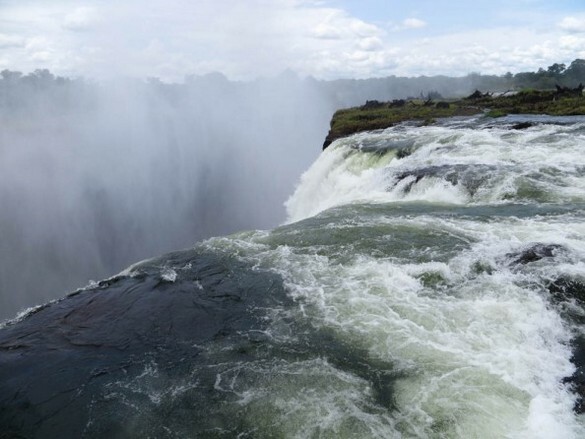 A naturally formed pool known as the Devil’s Pool is located at Victoria Falls in southern Africa. 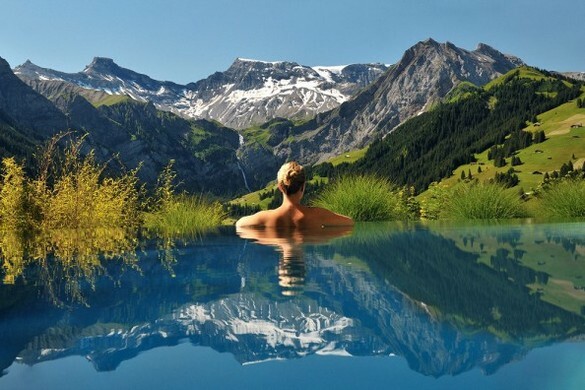 It peers at the edge of the 355 ft waterfall and is most often visited during the months of September to December. 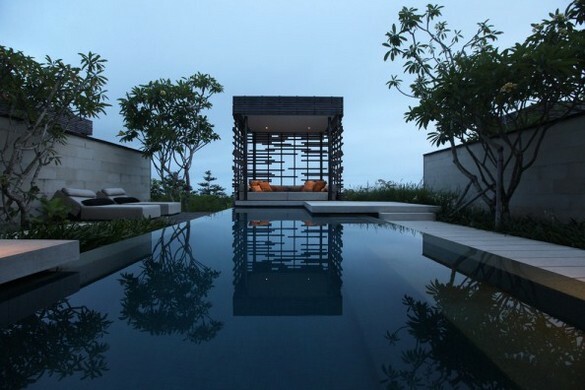 The resort is suspended at 180 meters high at the top of a cliff with panoramic sea views, located in the heart of a preserved natural park. 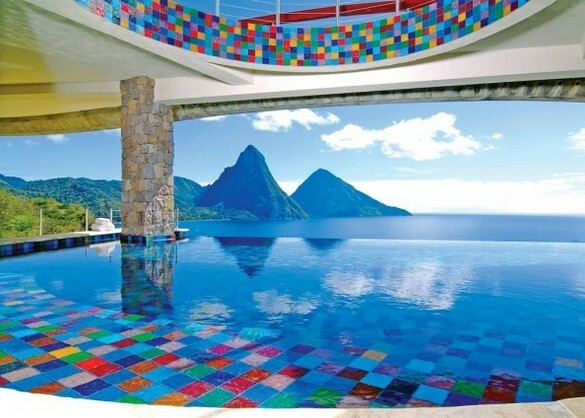 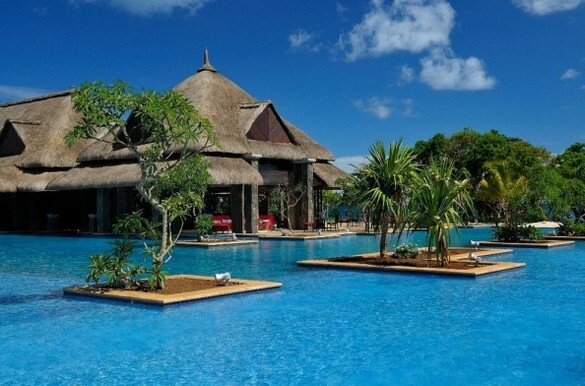 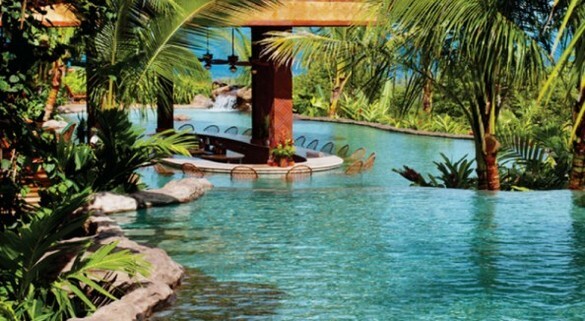 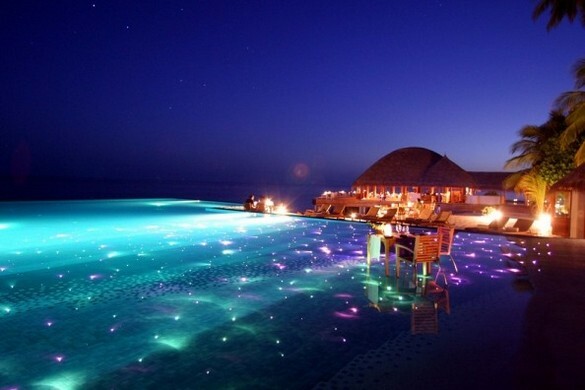 The infinity pools have fiber optic lighting for a truly magical swimming experience. 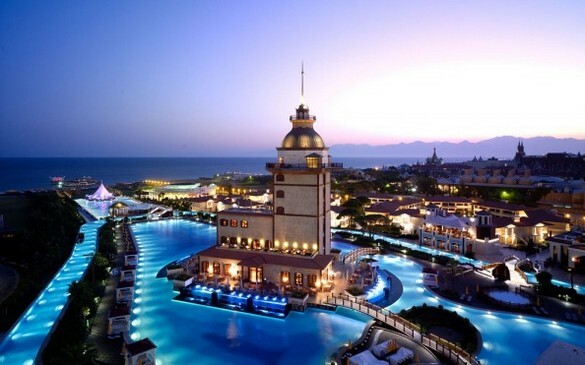 Located at the Mardan Palace hotel in Antalya, a city on the Mediterranean coast of southwestern Turkey. 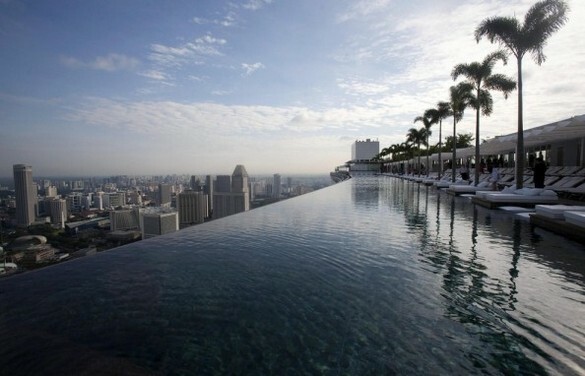 The infinity pool is 57 stories high and overlooks the Singapore skyline. 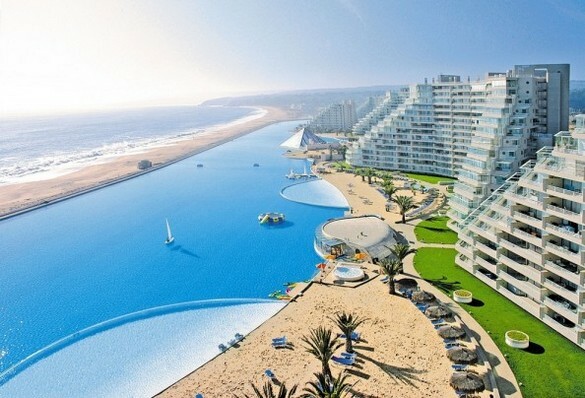 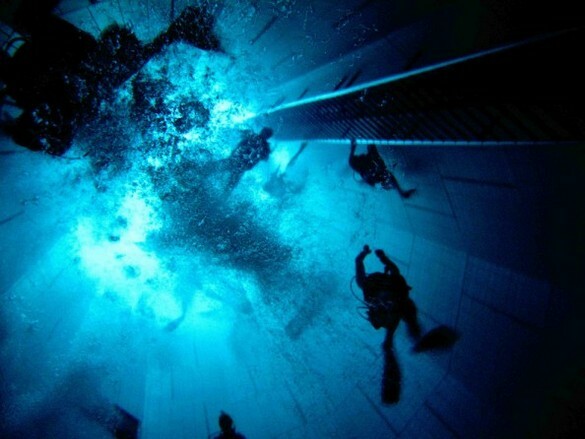 The deepest indoor swimming pool in the world, with a maximum depth of 113 feet. 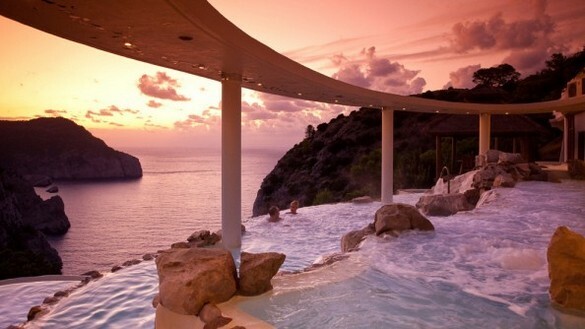 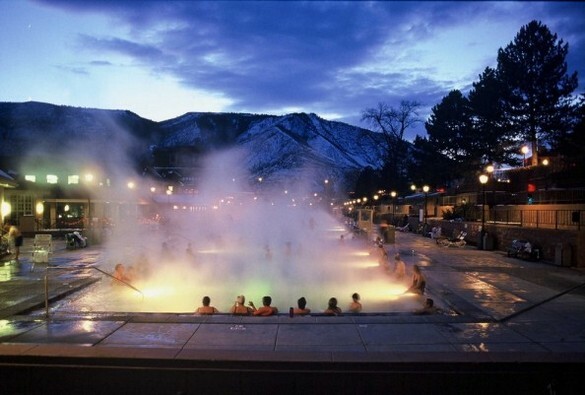 Offers twelve pools, eight of which are fed directly by water pumped from their Hot Mineral Springs.